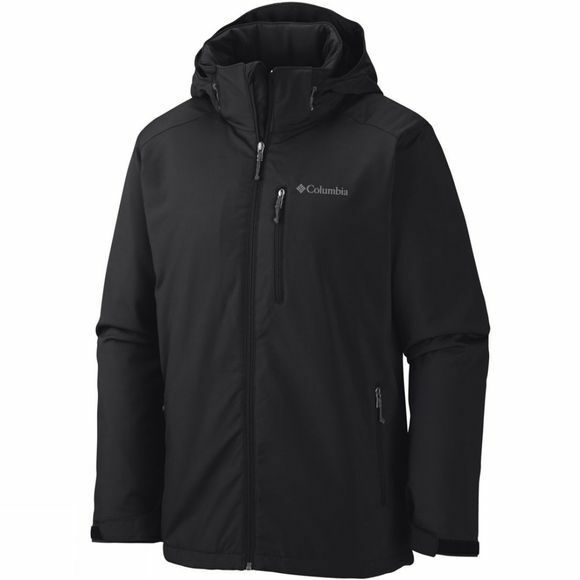 The Mens Gate Racer Softshell Jacket from Columbia will keep you warm in this softshell insulated jacket when temperatures fall. 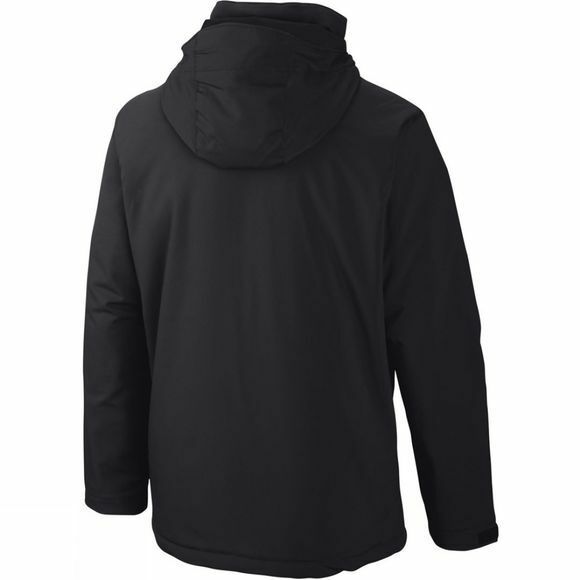 The removable, adjustable hood and adjustable cuffs and hem let you get the fit that’s perfect for you. Keep hands safe from the chill in the zip fastening hand pockets and keep small valuables safe in the zip fastening chest pocket.